Which Upanishads one should read? This question becomes important, because we have many Upanishads in circulation, some composed as late as 16th century A.D. Somewhere I read that we have over 300 Upanishads. I am unable to get that list, and therefore I cannot vouch for it. Most scholars account for 108 important Upanishads. Of them some are major and some are minor Upanishads. Historically, our knowledge of the Upanishads comes from the Vedas themselves. From them we can deduce the number, and, to some extent, the age of the principal Upanishads. However, the Vedas are not helpful to ascertain the complete list of the Upanishads, or their age. Scholars tend to depend upon the references made by ancient scholars such as Badarayana and the commentaries written by Shankara to determine the number of traditionally recognized principal Upanishads and their authenticity. 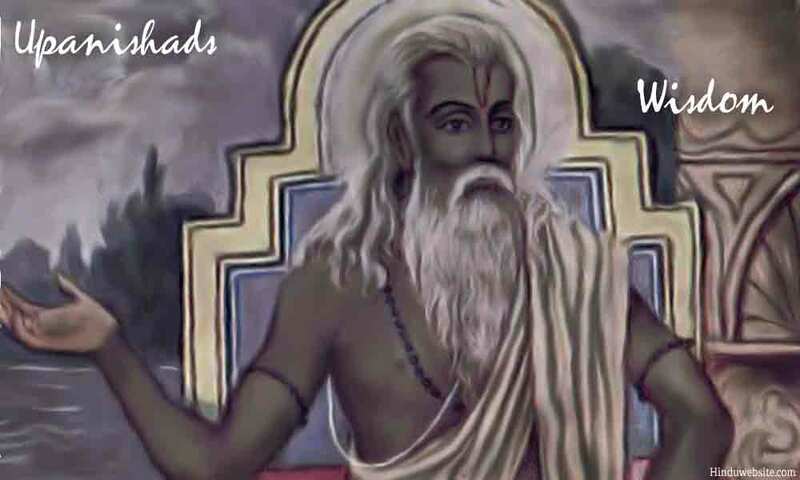 Shankara provided commentary to the following Upanishads: Brihadaranyaka, Chandogya, Taittiriya, Aitareya, Svetasvatara, Isa, Kena, Katha, Prasna, Mundaka and Mandukya Upanishads. In addition to them, Kausitaki and Maitrayaniya Upanishads are also considered principal because of the importance given to them by traditional teachers like Shankarananda and Madhava. Thus, you have a total of 13 major Upanishads. Of them Brihadaranyaka and Chandogya take up near 60-70% of the total verses. If you study these 13, you will have a fairly good knowledge of the Upanishads. The existence of 13 Upanishads are also confirmed from the Mughal records when several Upanishads were translated under the patronage Dara Shikoh, the eldest son of Shajahan, who was assassinated by Aurangazeb to capture the Mughal throne.